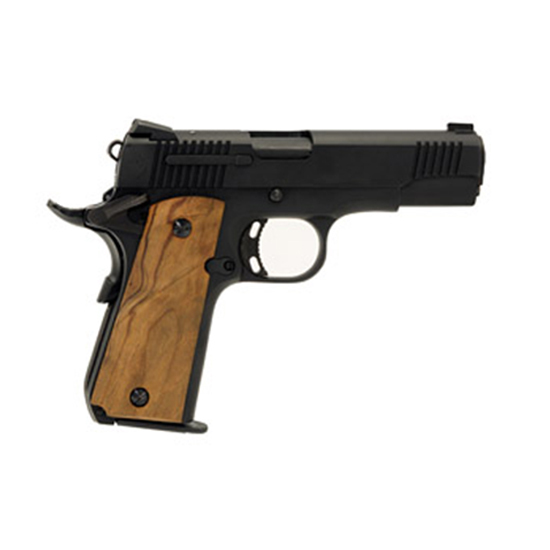 Llama LM138SB 1911 Max-I Single 38 Super 5 8+1 Hardwood w|MAC Logo Grip Matte Blued in. 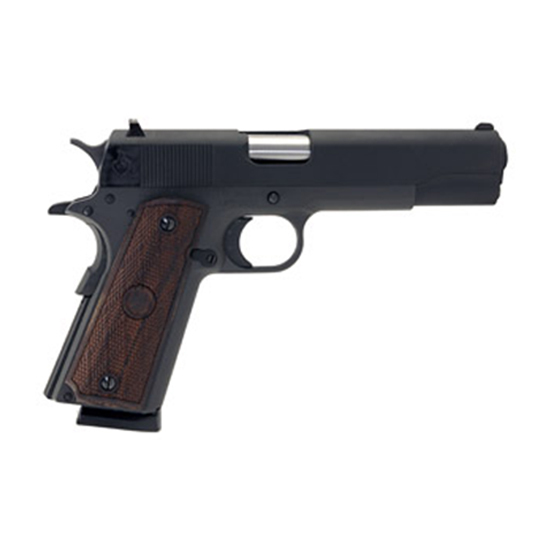 Llama LM145B 1911 Max-I Single 45 Automatic Colt Pistol (ACP) 5 8+1 Hardwood Grip Blued in. 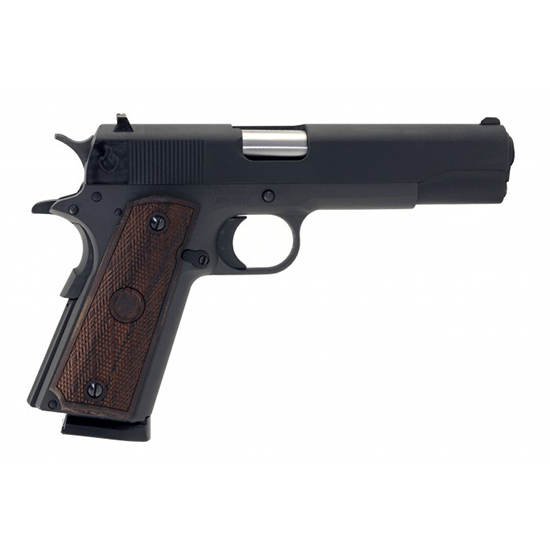 Llama LM138SC 1911 Max-I Single 38 Super 5 9+1 Hardwood w|MAC Logo Grip Chrome Hard in. Llama LMM380B 1911 Micromax Single 380 Automatic Colt Pistol (ACP) 3.75 7+1 Black Polymer Grip Black in. 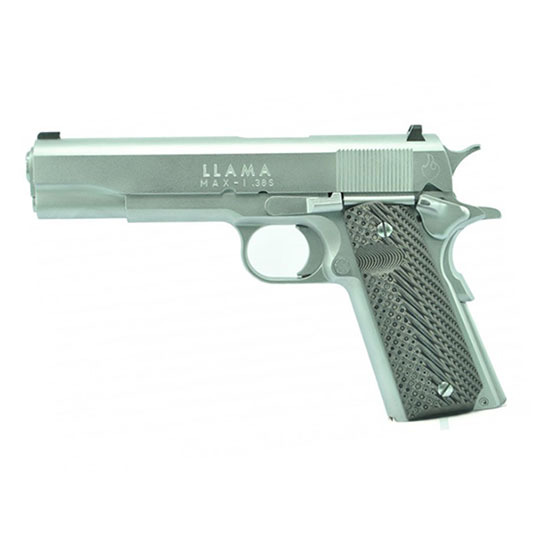 Llama LMM380C 1911 Micromax Single 380 Automatic Colt Pistol (ACP) 3.75 7+1 Black Grip Chromed in.